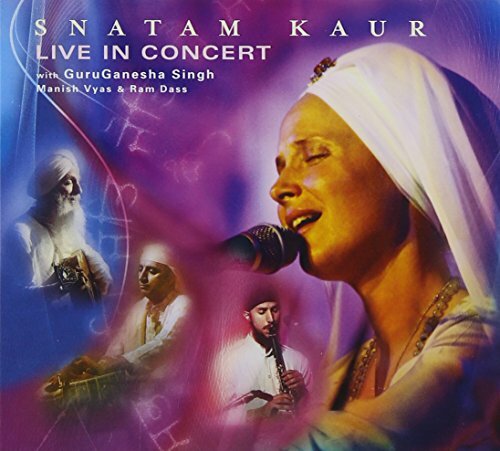 Recorded at concert halls, churches and yoga studios as Snatam Kaur and her ensemble traveled across North America, you?ll hear performances which soar to the heights of these sacred spaces and find a home in the hearts of their audiences. Join in the magical experience of Snatam Kaur Live in Concert. Also includes a bonus DVD, Path of Peace, that intimately chronicles this tour. If you have any questions about this product by Spirit Voyage Records, contact us by completing and submitting the form below. If you are looking for a specif part number, please include it with your message.